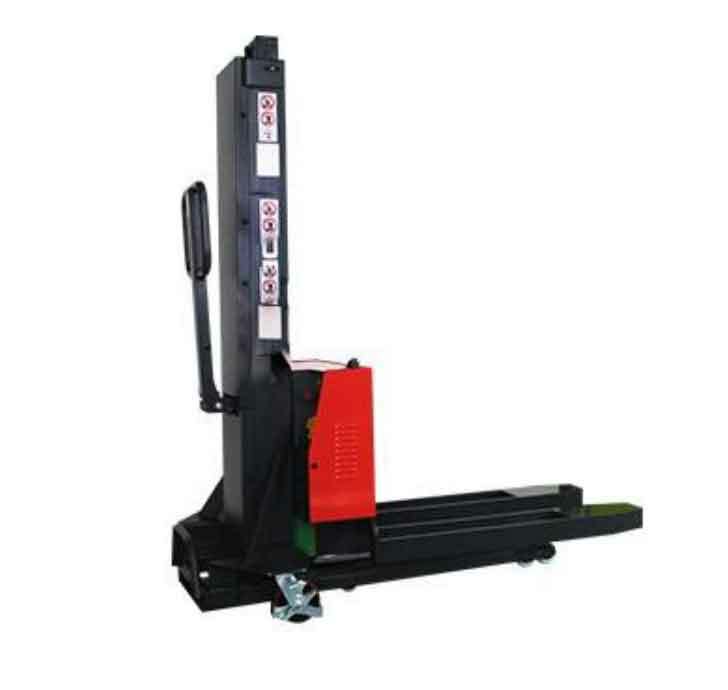 Self-lift Stacker is an innovation and unique choice for delivery of goods, one product can replace your Tail-lift, Hand Pallet Truck, Stacker, Ramp and Swing lift. 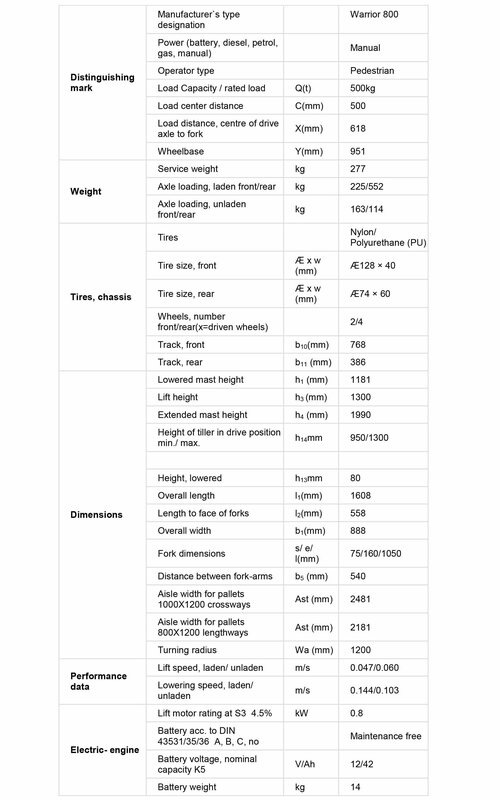 It is easy and quick to transport, by loading itself into your Van, Pick-up, Lorry, or Trailer (with or without a load on the forks), so that there will be no unloading or reloading problems at your destination, which increases the efficiency significantly and makes the deliveries easier and faster. Muti-purpose functions with its unique Self-Lift design, it is so convenient to travel with the vehicle to serve for different purposes. Unique design to ensure the stacker can lift itself safely without a load on its forks. 12V/42Ah maintenance-free battery for stable performance and easy service and maintenance. Wheel protection as well as foot brake to make sure the stacker travels with the vehicle safely. High performance pump unit gives fast and stable lift and low noise. Built-in Charger for easy charging between deliveries on the vehicles. There are Lift-N-Lower buttons both at the handle and the stacker body, allows the easiest operation of the stacker for different purpose. There is an interim roller at the middle of the legs, ensures easy push forward the stacker into the vehicles when it lifts itself on the vehicle.